Harriet Island Event Office oversees rentals and reservations for several beautiful locations on and alongside the Mississippi River. These locations include Harriet Island Regional Park, Raspberry Island Regional Park, Upper Landing Park, and Kelley's Landing. See below for specifics on how to reserve space for your event. Those interested in reserving space at Harriet Island Clarence Wigington Pavilion can view the availability calendars below. There will be no tours offered at this time at Harriet Island. Please stay tuned for opportunities to tour the space in May. The following rental applications are to be used for small events. Small events at Harriet Island will have no more than 500 guests. Small events at all other locations will have no more than 250 guests. Public events at Harriet Island Regional Park and all large events will require a Large Event Grounds Permit that can be acquired through the Harriet Island Event Office (public/large events will require the permit holder to go through a proposal process). 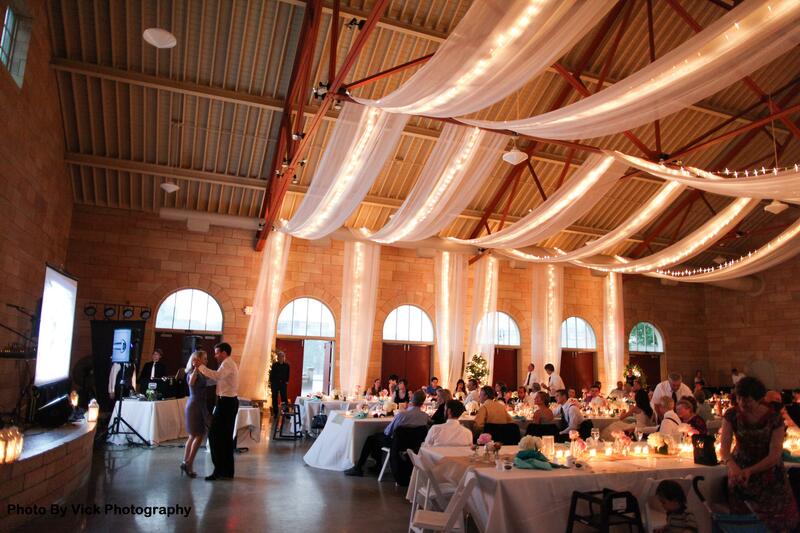 Call the Harriet Island Event Office for availability. *Applications are only valid for private events. For public or large events please visit the Harriet Island Large/Public Event tab for an event proposal form and information on the rental process. Rental rates are listed in the permit applications above. Rental rates, service fees, and insurance limits are subject to increase without notice depending on event details. 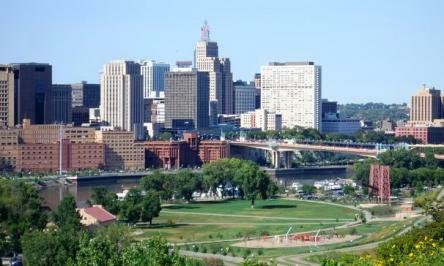 Send completed permit applications to harrietisland@ci.stpaul.mn.us or by postal mail to the Harriet Island Event Office (85 West Water Street, Saint Paul, MN 55107). Credit card payments can be made over the phone by calling 651-292-7010 once your application has been received. Payment is accepted via credit card only. Information about floor plans, catering, alcohol licensing, ceremony rehearsals, decorating, quantities and sizes of tables and chairs, final meetings and pavilion dimensions can be found in the documents below. Please visit our Facebook page at www.facebook.com/harrietisland to view pictures of our spaces and past events.